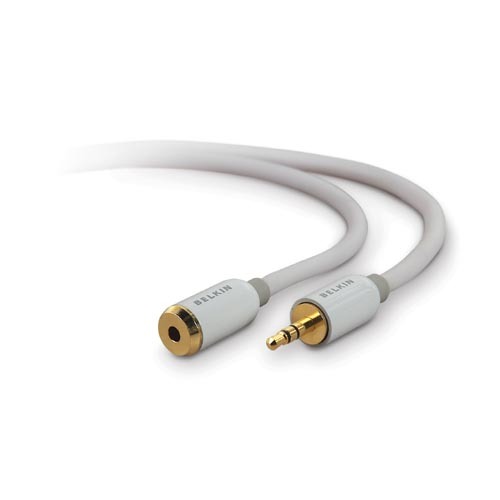 Now you can extend your iPod™ device or portable audio player connection quickly and conveniently. The Mini-Stereo Extension Cable from Belkin connects your iPod and other portable audio devices and extends your playing distance by up to six feet. 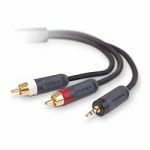 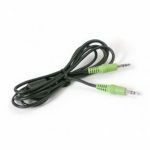 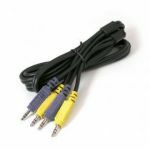 Simply attach one end of the Cable into the mini-stereo jacks of your portable audio component and the other to your existing cable and you’re ready to go.